The Supreme Court directed the Election Commission to watch the full biopic on Prime Minister Narendra Modi and take an informed decision by April 19. The Supreme Court directed the Election Commission to watch the full biopic on Prime Minister Narendra Modi and take an informed decision by April 19 on banning its pan India release. A bench headed by Chief Justice Ranjan Gogoi also directed the poll panel to submit its decision to the court in a sealed cover and said it will consider the matter on April 22. Senior advocate Mukul Rohatgi, appearing for film producers who have challenged the EC's ban on the biopic's release till the current general elections are over, said the poll panel has taken the decision based just on watching the promo, not the entire movie. He suggested they are willing to hold a special screening for the poll panel or its committee so that they can take an informed decision by Friday. The EC had last Wednesday banned the screening of the biopic during the current poll period, saying any such film that subserves the purpose of any political entity or individual should not be displayed in the electronic media. 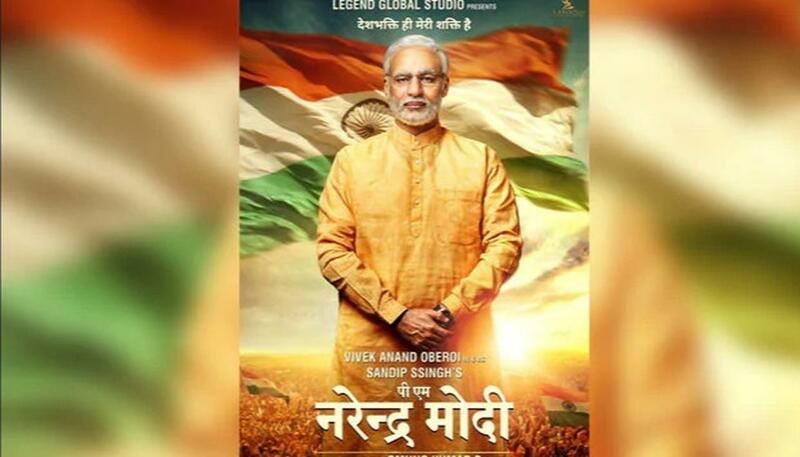 In a separate order, it had also directed the producers "not to exhibit the film titled 'PM Narendra Modi' till further orders.The Commission's order came on April 10, a day before it was to be released, coinciding with the first phase of Lok Sabha elections. Votes for all 543 seats will be counted on May 23 after the end of the seven-phase polling on May 19. Acting on the complaints of political parties, including the Congress, the poll panel had asserted that any biopic material with the potential to disturb the level playing field should not be displayed in the area where Model Code of Conduct was in force. The copy of the order was also sent to the Central Board of Film Certification chairman and Secretary, Information, and Broadcasting ministry. "It is claimed that such creative contents are kind of surrogate publicity by the candidate or the political party during the period of model code. Though the display materials claim to be part of creative content, it is contended that these have propensity and potentiality to affect the level playing field which is not in consonance with the provisions of the model code of conduct," the EC had noted. The order had specifically stated that in view of the admitted acts and material available on record, this film being a biopic on Narendra Modi, "prime minister and a political leader and a prospective candidate in the current general elections" can not be exhibited in view of Commission's order. The EC order came after the apex court on Tuesday disposed of the petition filed by a Congress activist seeking stay on the release of the biopic, saying the poll panel was the right forum to decide the issue.The Modi biopic, starring Vivek Oberoi and directed by Omung Kumar, tells the story of PM Modi's rise to power from his humble beginnings.